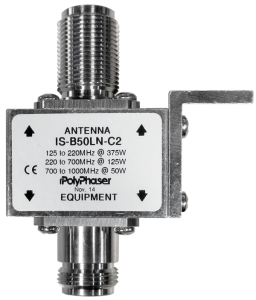 The purpose of the following web page is to provide a technical description of antenna cabling and accessories. We stock common standard cables and accessories. Custom cables lengths and terminations can be manufactured on request. 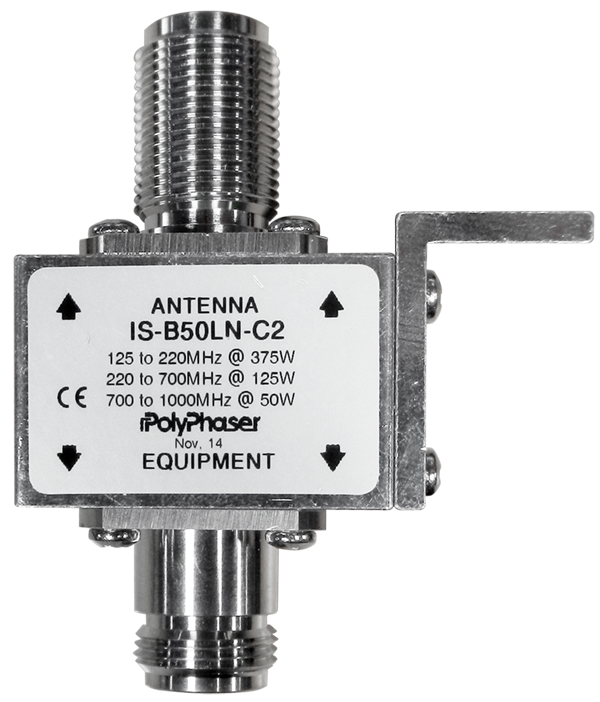 The antenna typically is terminated by N-Female connector on the fly lead or the antenna body. Note there are some antennaes that have N-Male terminations. Waterproof the antenna to antenna cable connection by applying self fusing Scotch 30 tape with UV resistant Scotch 70 tape after completing connection. The antenna cable is used to connect the antenna to the lightning arrester. Antenna cable is weatherproof and of suitable size and ruggedness to provide some mechanical protection against damage. The antenna cable must be suitable length to connect the antenna to lightning arrester. Antenna cables are typically terminated by N-Male connectors at each end. The antenna cable type used will depend on the length of the cable. 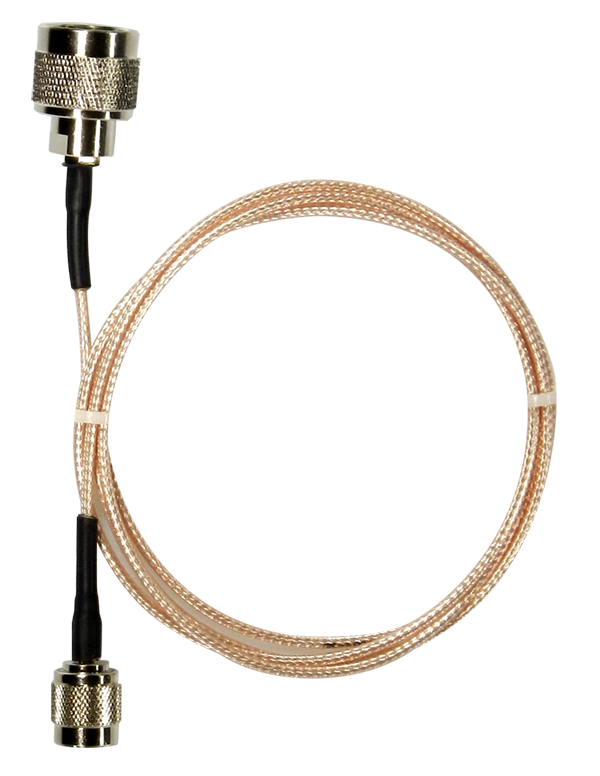 Typical antenna cable sizes used include LMR400 for lengths up to 75′ and LDF4 for longer lengths. Make sure antenna cable is necessary length including a drip loop. Excess cable lengths can be coiled up under the panel. The lightning arrester can be mounted on the enclosure (bulkhead mount) or surface mounted and are bonded to ground. Lightning arrestors are typically N-Female connections. 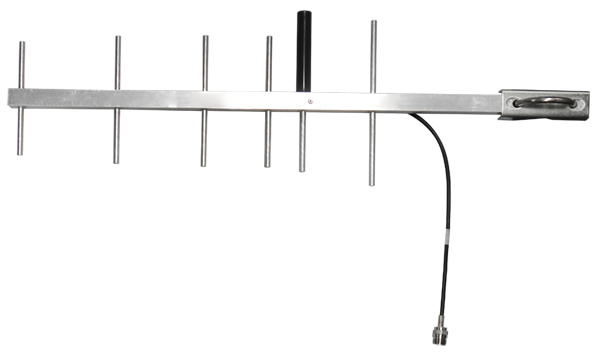 The antenna jumper cable is 3′ or longer and is typically N-Male on one end. The RF connector on the other end depends on the radiomodem device. 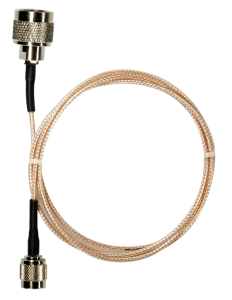 Antenna jumpers are usually RG316 and LMR240 Ultraflex cables. Jumpers are used to connect the radiomodem device to the lightning arrester. 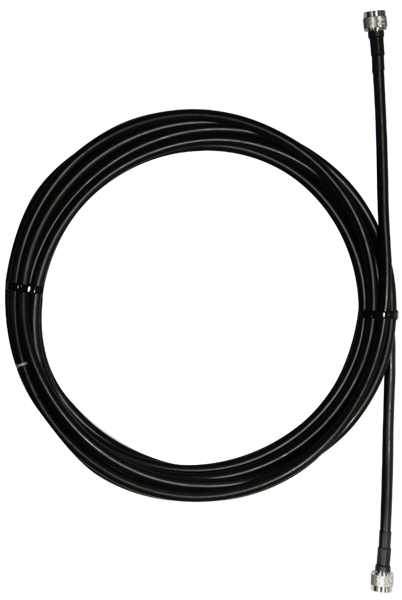 Jumpers are smaller in gauge and flexible to allow easy routing inside a control panel or building. 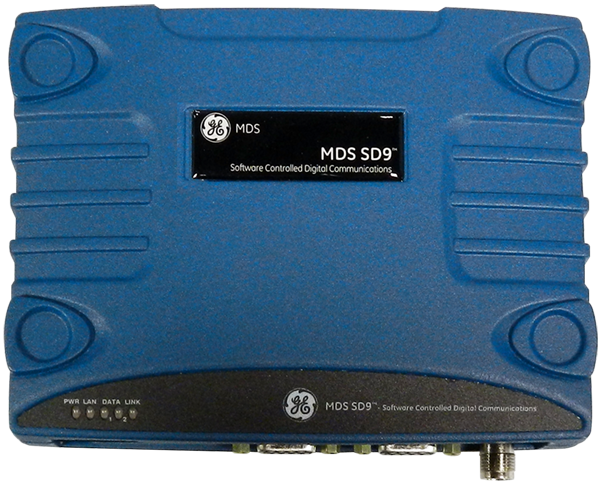 The RF connector on the device depends on the model of RF device. RF connectors used on devices typically include N-Female, TNC-Female, MCX-Female, SMA-Female. 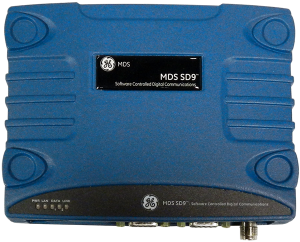 The MDS Orbit MCR wireless router embeds 3G and 4G cellular, unlicensed 900 MHz FHSS and a 802.11 b/g/n Wi-Fi radio and ethernet and serial ports to provide a complete industrial data communication solution.